​With Alberto Moreno seemingly on the verge of departing Liverpool as his contract at Anfield approaches its expiry next summer, Jurgen Klopp’s attentions have turned to who could replace the Spaniard, with Ben Chilwell reportedly top of the list. Moreno joined Liverpool from Sevilla in 2014 but, having failed to cement a regular place in the Reds’ defence under Jurgen Klopp, Liverpool are said to be resigned to losing the left back on a free transfer as the Spaniard runs down his contract into the final months. 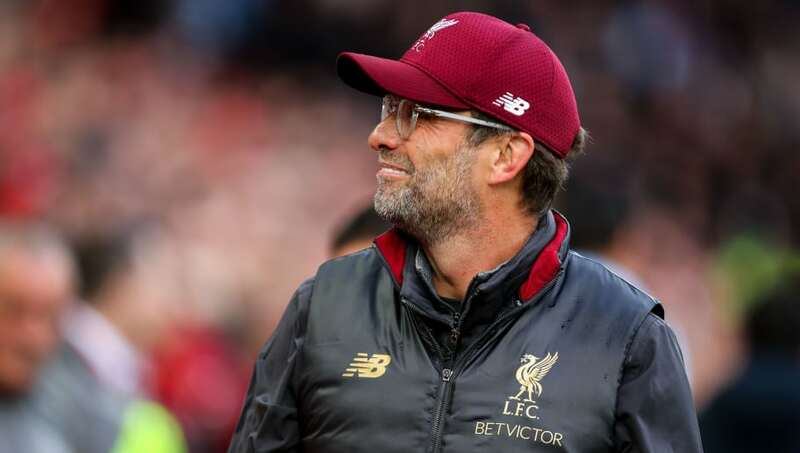 The ​Mirror report that, with ​Arsenal, ​Barcelona and ​Real Madrid said to be monitoring Moreno’s situation, ​Liverpool’s focus has apparently turned to identifying a replacement to fill the full-back’s position in Klopp’s defensive ranks. With Andy Robertson having firmly established himself as the first choice option on the left-hand side of Liverpool’s defence, Klopp is seeking a long term option to provide initial backup and long term competition for the Scottish international. Chilwell is apparently among the players most admired by Klopp in the position, with the ​Leicester starlet a long term target and an even more attractive option following his breakthrough in Gareth Southgate’s England squad. However, the ​Mail report that Chilwell is close to signing a new deal at the King Power Stadium, which would make any Liverpool pursuit much more difficult – or at the least, more expensive. The 21-year-old has become a key figure in Claude Puel’s setup at the King Power Stadium and his rapid rise has apparently caught the attentions of Klopp as well as Southgate. Chilwell’s signing would continue the trend of Klopp’s faith in youth in terms of his preferred options at full back, with Robertson, 24, having overtaken 26-year-old Moreno as the first choice left back. Meanwhile, 20-year-old ​Trent Alexander-Arnold has seized the right back role from the more experienced Nathaniel Clyne. Spanish giants Barcelona and Real Madrid are also said to be potential suitors for Moreno, as both clubs are lacking in depth at left back, with Jordi Alba and ​Marcelo the sole senior occupants of the position at their respective clubs.